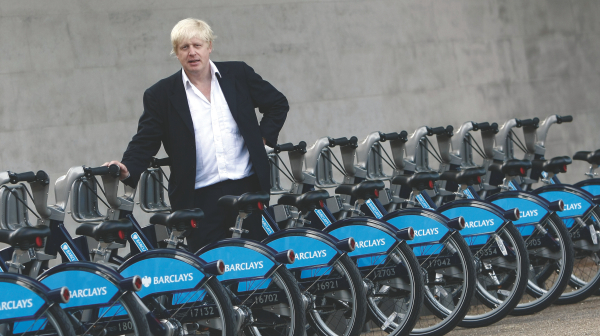 We went along to the grand unveiling of the Barclays Cycle Hire Scheme this month as the mayor of London, Boris Johnson, declared the “Rolls-Royce of bicycles” ready to ride. 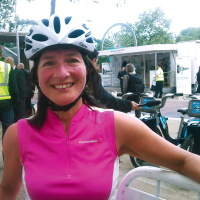 We were intrigued to see how the new city initiative would work and despite some initial difficulty pedalling the heavy frames up hills, (which thankfully there aren’t many of in central London) we were pleasantly surprised by how easy the whole process is. 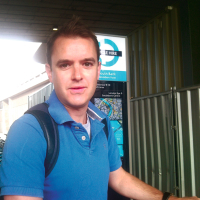 David Brown, managing director of surface transport for TFL, explained they’d learned from mistakes made in Paris and as a result had made the whole process “incredibly user friendly” — and so far, so good. The first bike was rolled out from Waterloo station at 6am on the day of the official launch, at which point over 12,000 people had already registered as members, allowing them a key to access the various docks around the city. “I think it will dramatically change the way people make short journeys in central London, without a doubt,” continued Brown.